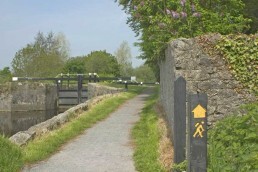 The Tús scheme provides invaluable support to the tourism and heritage sector around the county, and this can be clearly seen in the St Mullins area. This can act as a stepping stone to employment in the hospitality Sector. Furthermore, it provides a daily structure and builds confidence through the learning of new skills. The RSS programme has 1 participant in the Saint Mullins area. Carlow County Development Partnership delivers a range of rural, enterprise, social inclusion, and community development initiatives in the county. 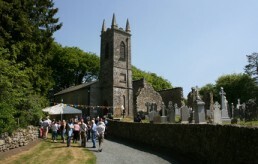 View the impact we have made within the various projects undertaken in St Mullins and the hinterland around it.